A federal appeals court ruled a 2016 Indiana law that required women have an ultrasound at least 18 hours before their abortion was unconstitutional. It said such a requirement created an unnecessary burden. It’s the seventh such lawsuit since 2011 – and the state has lost, so far, in all of them, as Falk notes. “I would hope that at some point some of the legislature decides that is not the best use of time and ultimately the state of Indiana’s money,” Falk says. Some wonder whether looming changes at the U.S. Supreme Court could mean different results in the future. Planned Parenthood of Indiana and Kentucky President and CEO Christie Gillespie says she’s concerned about that. 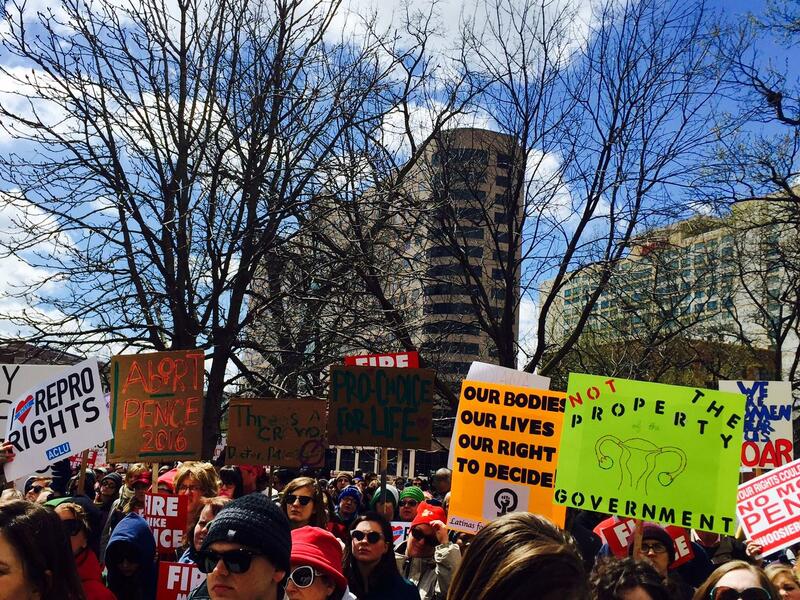 “An overturn of Roe v. Wade just takes us back to those days of backalley abortions,” Gillespie says. On the other side, Attorney General Curtis Hill says in a statement he’s disappointed by the court’s ruling. A federal appeals court says an Indiana law that requires women to have an ultrasound at least 18 hours before an abortion is unconstitutional. 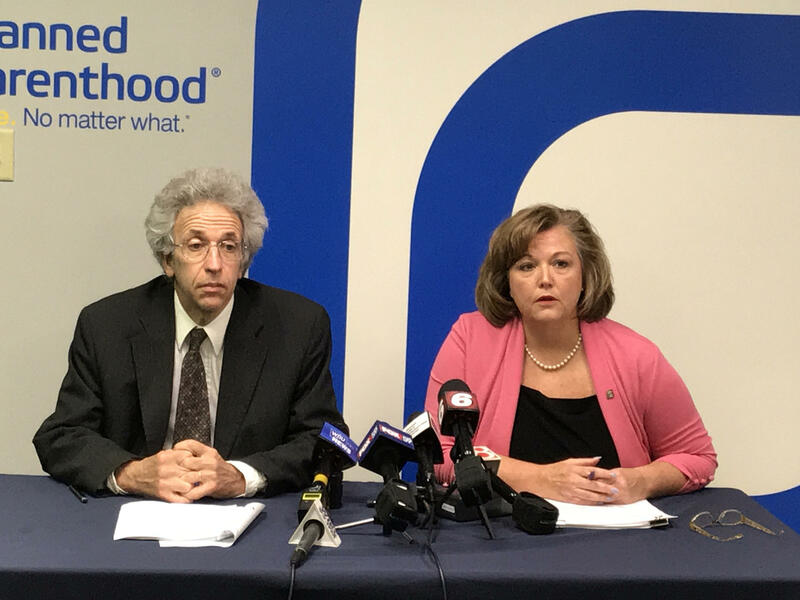 Planned Parenthood of Indiana and Kentucky and the ACLU of Indiana are cheering a recent decision halting a provision of a new Indiana abortion law from taking effect Sunday. A federal judge halted the law, saying it was likely too vague to enforce. 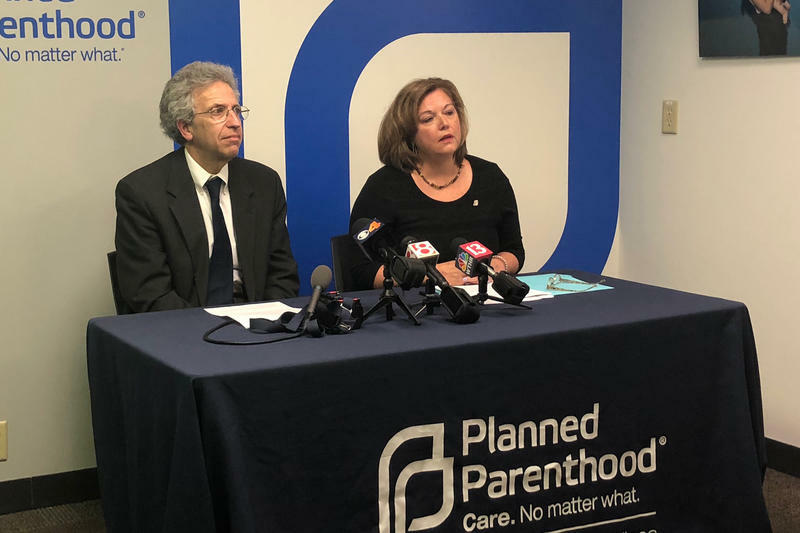 The U-S Supreme Court is declining to review a lower court decision that prevents the state of Indiana from cutting Planned Parenthood out of its Medicaid program. Governor Mitch Daniels signed a bill in 2011 that prevented Medicaid recipients from being reimbursed for health services at Planned Parenthood because some of its clinics offer abortions. Planned Parenthood and the American Civil Liberties Union challenged the law in court.